Please click the Donate button above to proceed to PayPal and make your donation. 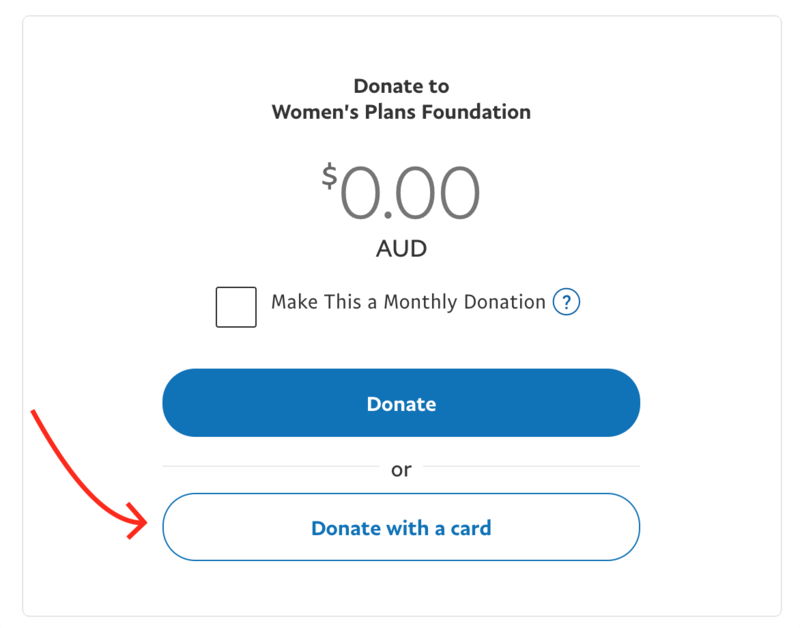 You do not need to have a PayPal account to make your donation; simply select 'Donate with a card' after entering your donation amount. If you wish to set up a recurring monthly donation, please tick the 'Make This a Monthly Donation' option. it improves their reproductive health and survival. improves gender equity, empowering the women. develops female economic and social resilience. Your donation will help us fund contraception and family planning as an integral part of overseas aid. Imagine the power of a donation valued at one month’s contraception ($30) or longer to a girl or woman in the Asia Pacific region. It's easy to make a donation to the Women's Plans Foundation. Donations to the Women's Plans Foundation Trust Fund are tax deductible. ‍Special gifts to the WPF Trust Fund grow our grant making capacity. ‍Periodic donations are easy using an automatic payment to WPF. ‍Bequests are a lasting way to enable WPF to grow its capacity to continue funding family planning work well into the future. Download WPF Bequest information. 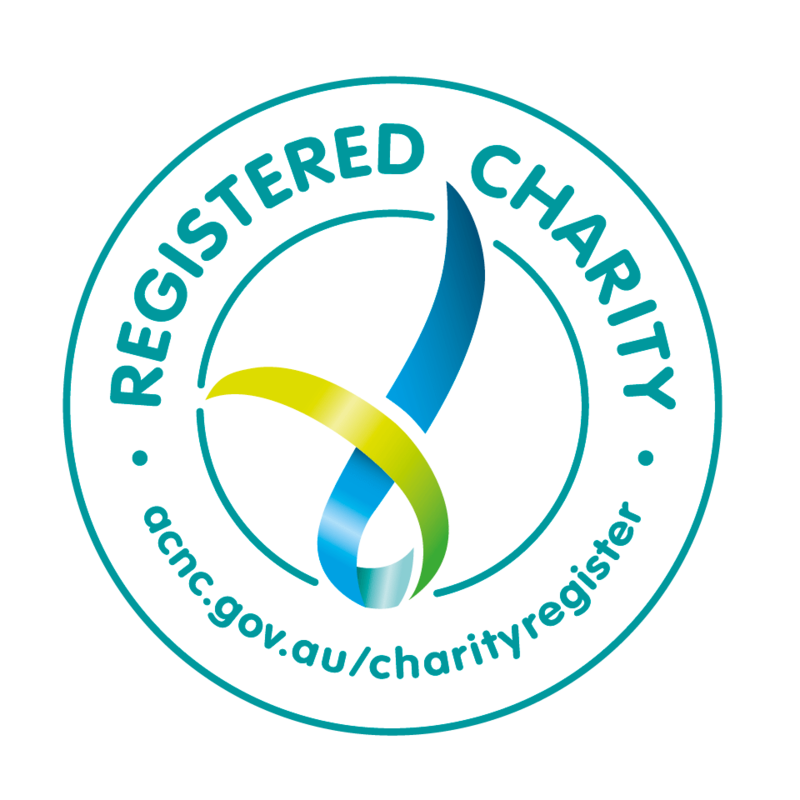 ‍Special donations can be organised in lieu of receiving gifts for memorable occasions such as births, birthdays. Download WPF Celebrate an Occasion form. No coming events at this stage. Please check back later! Events are an important way that Women’s Plans Foundation reaches out to more people in our local community and raises funds for the overseas programs that WPF funds. Through events, we can spread the word about the value of family planning especially in Asia Pacific and African regions. A variety of events are held to engage a range of ages and interests. Pre-pay for your tickets to WPF events with PayPal, who notify us of payment. Include address, email and event. Your receipt from us will include venue details. Opportunities exist to volunteer to be part of the WPF team to assist us in extending our capacity to provide family planning as an integral part of overseas aid. If you are interested in volunteering to assist with fundraising, organising events, communications or administration, please send us an email or contact Alice Oppen 612 9817 5175. 3 Madeline street, Hunter's Hill, NSW, Australia | Alice Oppen +612 9817 5175 | © 2018 Women's Plans Foundation | All rights reserved. This website is optimised for portrait viewing. Please rotate your device into portrait mode.